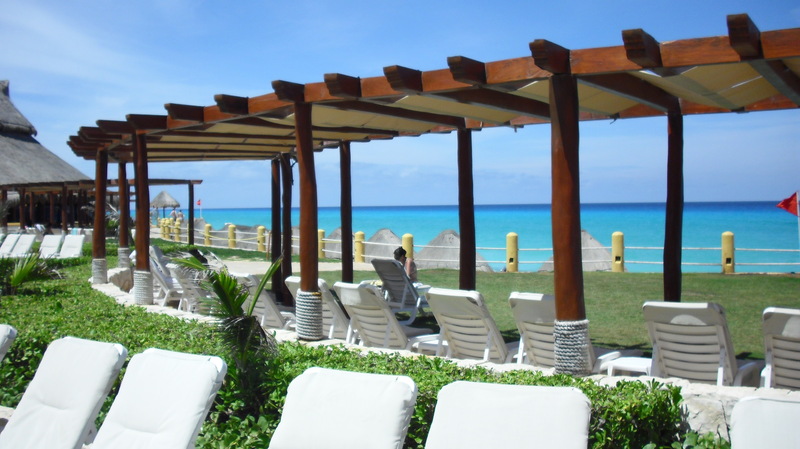 Leave a Comment on cancun comeback? 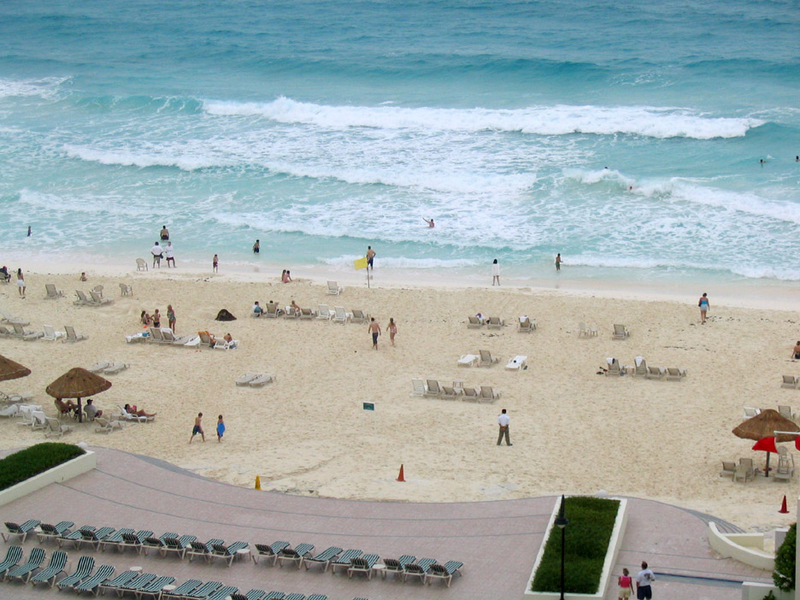 I was devastated to see the beach in Cancun after Hurricane Wilma got a hold of it. Check out more before and after images here. So when we went back in 2009, I didn’t know what to expect. Would the beach even be there? If so, how much of it remained? 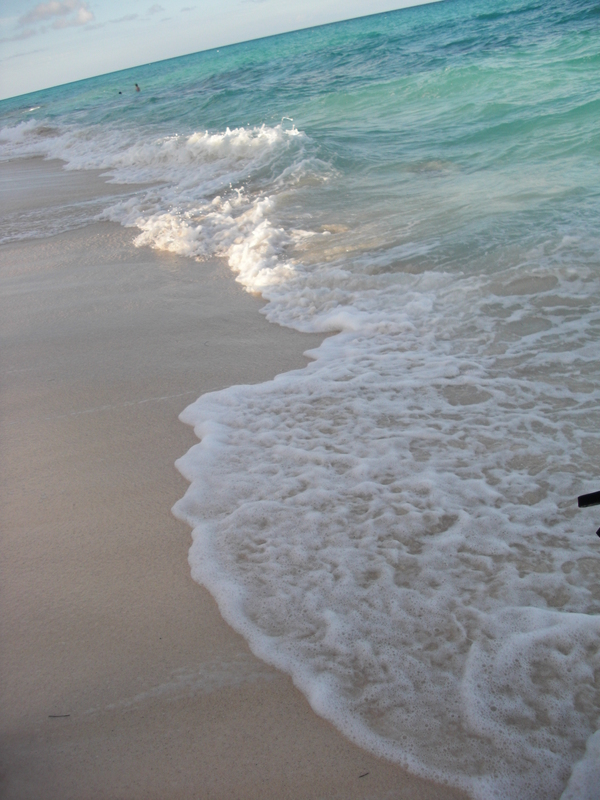 Cancun was actually better than I expected, although still a chilling reminder of the power of Mother Nature. 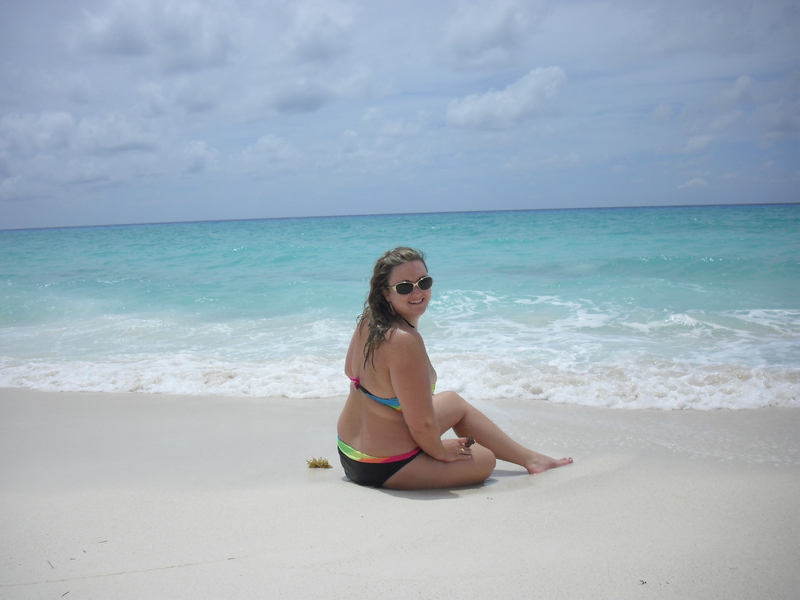 While there were more rocks and less yards of sand, the beach still remained to be enjoyed. 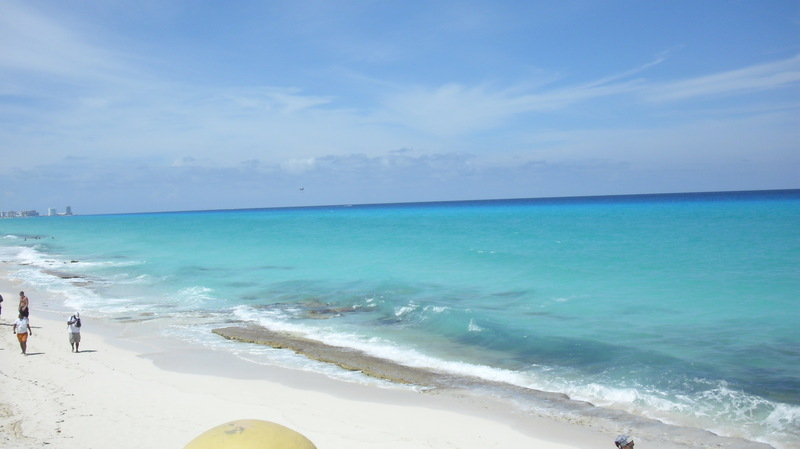 So, I was extremely happy to see a post today about the Cancun beaches being restored even more– will my beloved Mexican destination regain the claim of best beach? 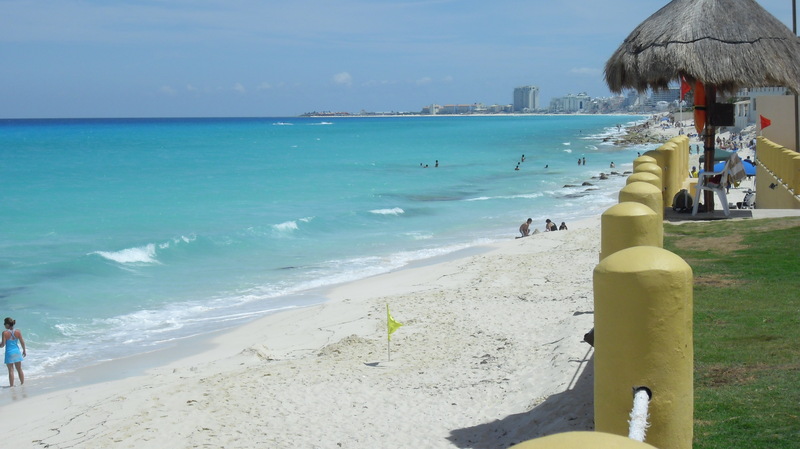 And if it does, will it Cancun remain safe enough from the drug wars? 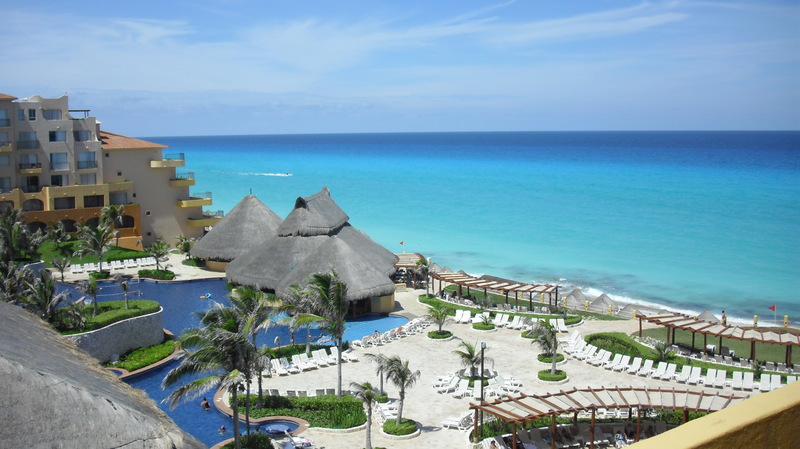 Have you been to Cancun? 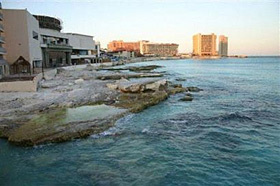 What is your impression of the beaches before/after Hurricane Wilma? Previous Entry bring the valley to home. Next Entry napa valley flowers.